That does it, Sant better bring you every single one of these. ;-) you've been good, right? 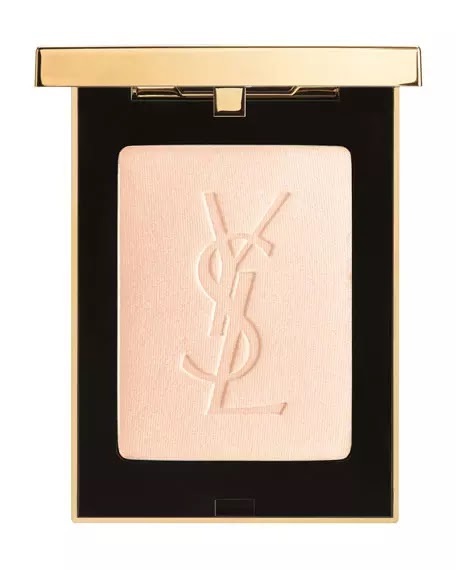 That YSL powder looks amazing! And loving that Joie poncho!! 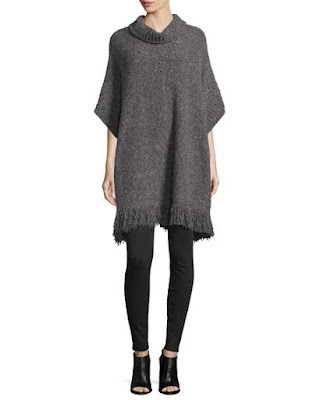 Oh I love that Joie poncho! It would be so cute with a striped turtleneck underneath! 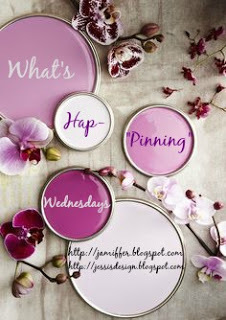 Great wish list picks! I've actually been looking for flat exactly like that!!! 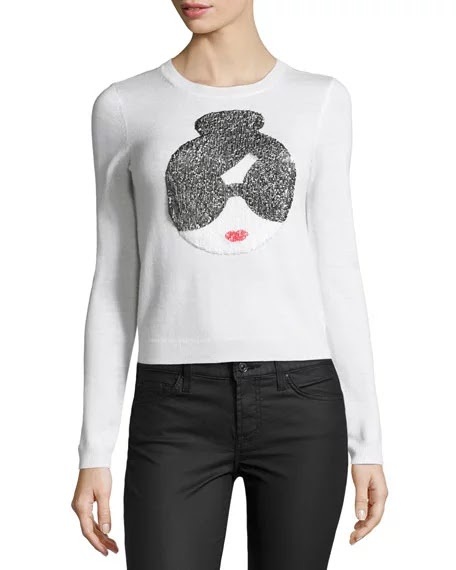 ooooh that tunic sweater and the alice & olivia top! love them. i have so many things on my wishlist right now haha, target is having a buy one get one 50% off sweaters and i want to buy all the tunics and sweaters! 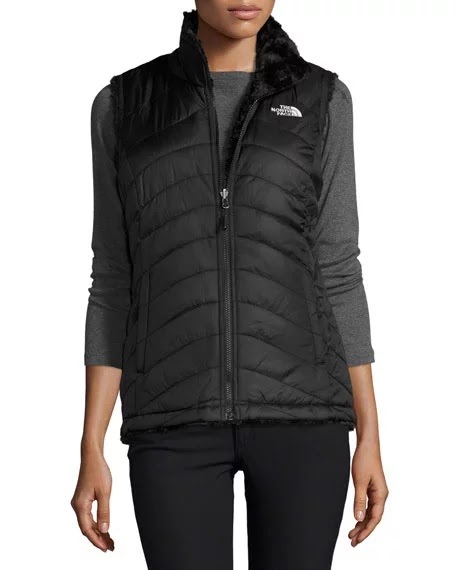 Love the North Face, and that top is so cute! My biggest/most expensive things on my wishlist are a photo printer and one of those Roomba type vacuums (gah, I sound so old lol!). Though I wouldn't mind a pair of Tieks... 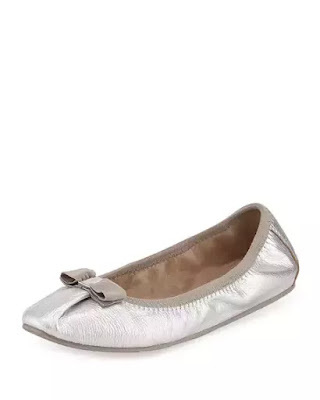 I hear that they are fabulous, but they're so expensive I feel bad asking for them! North Face makes the best stuff!! 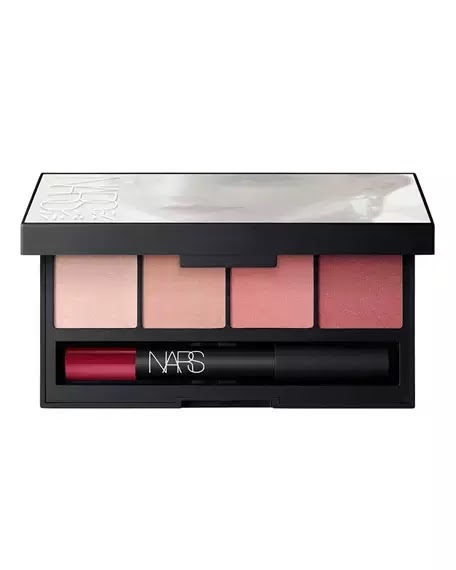 And I love the colors in that Nars palette. I have a huge wish list going right now. Oops! I love your wish lists! I always want everything! Haha. That tunic sweater is so cute. Yeah I heard good things about that powder, after all the misery of the last few week or so I could use a pick up and this could be just the ticket. I use YSL concealer and it's a mint but worth it. That YSL finishing powder is so beautiful! And everybody needs a good vest during the fall! i want the top two! And the A=O sweater! north face anything is my jam. i love their jackets, coats, vests...they even make cold running gear and it's amazing. a friend who is a designer always boasts about north face's fabrics - they're technical and breathable (regulates your temperature) which is why you can be inside a mall with their coat on and not sweat bullets!